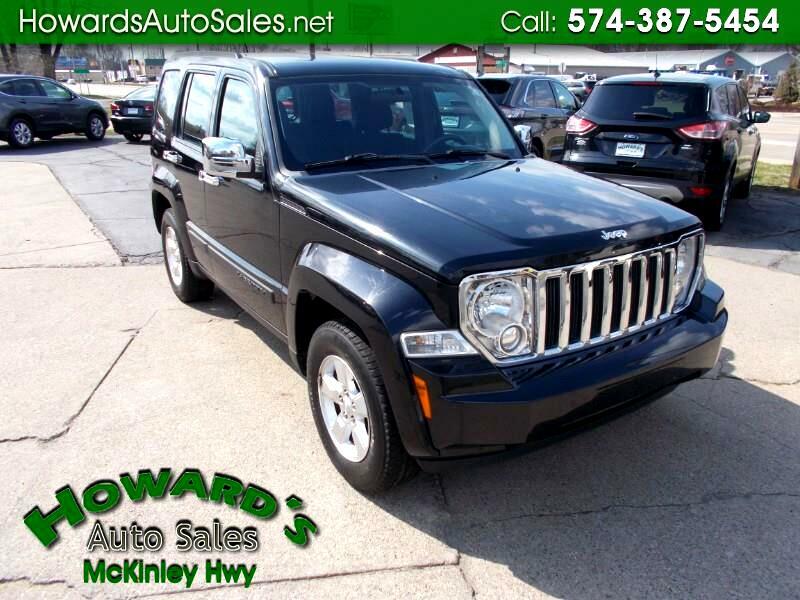 Very nice Jeep Liberty 4WD with low miles. Runs and drives great. We have financing available. Service contracts are available on all vehicles.